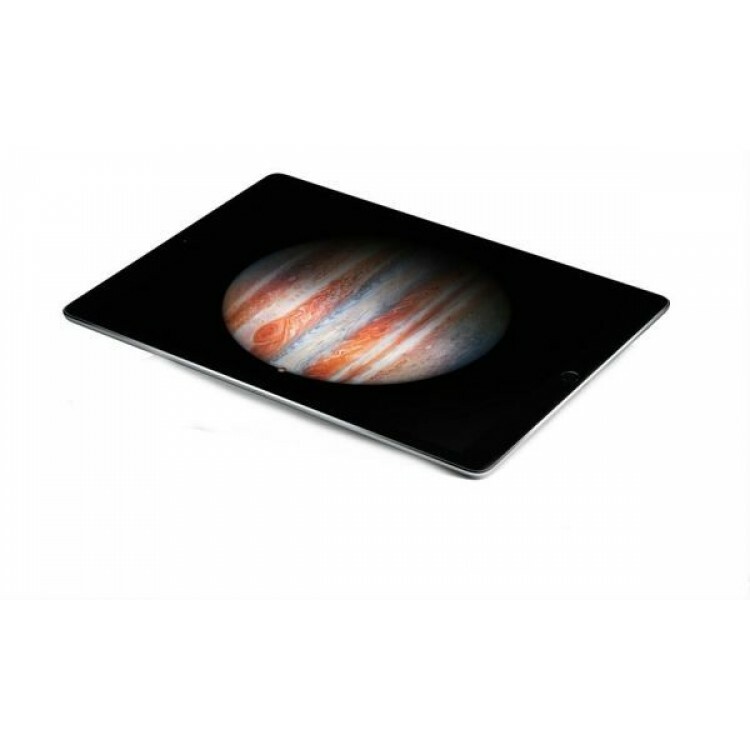 Incredibly thin and light, the new iPad Air is infinitely more potent and efficient than its earlier versions. 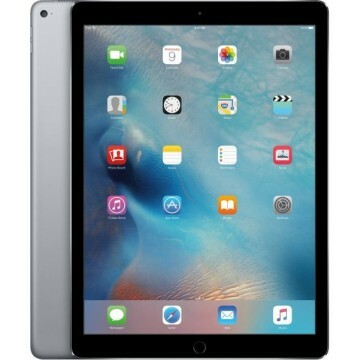 Equipped with myriad innovative features such as the A7 chip, advanced wireless system, and better applications for productivity and creativity, the iPad Air gives you ample of scope and umpteen interactive benefits to enhance your overall experience. 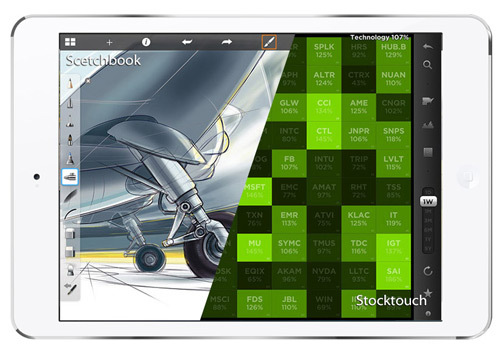 With Apple's patented, all new A7 chip, a 64-bit desktop class architecture is brought to the iPad Air Tablet. 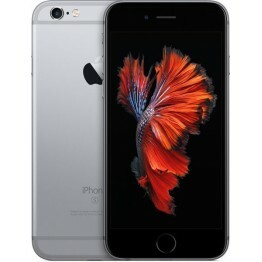 This results in double the processor speed and graphics performance. Plus, the tablet provides up to 10 hours of incessant battery run time. 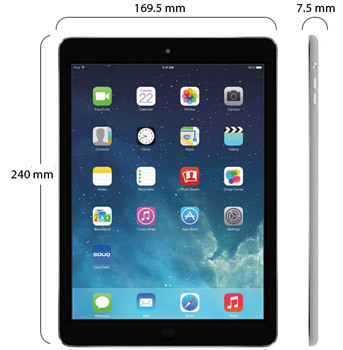 Owing the Apple's latest A7 chip, the iPad Air scales new summits in terms of power and speed. All your applications now operate with greater vigor. The A7 chip is even compatible with the OpenGL ES version 3.0, for sharper and clearer graphics and visual effects, which were earlier found solely on desktop computers and gaming consoles. Due to the A7 chip, the tablet is even equipped with a 64-bit architecture, thus facilitating more enhanced and powerful applications. 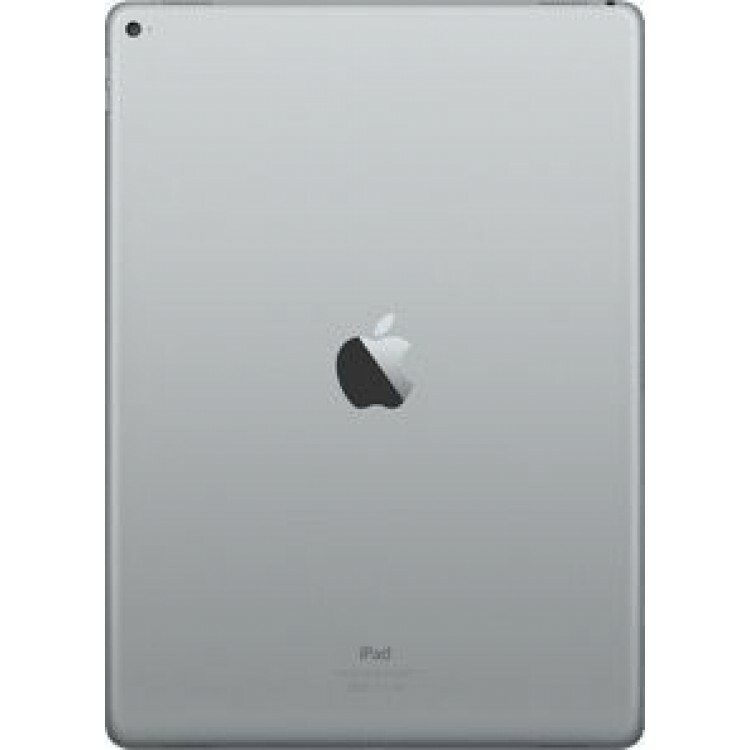 The M7 coprocessor is particularly incorporated into the iPad Air, because the tablet was designed for portability and traveling. The M7 successfully assesses the motion from the iPad Air by extracting data from the accelerometer, gyroscope, and compass. 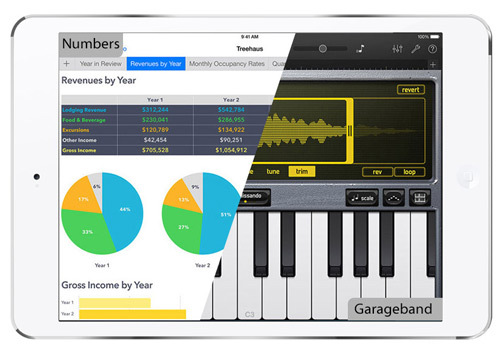 This results in a better functioning of your applications depending on the mobility of your iPad Air. The M7 also efficiently conserves a lot of battery life. Even though the iPad Air is extremely powerful, it doesn't draw much battery power. 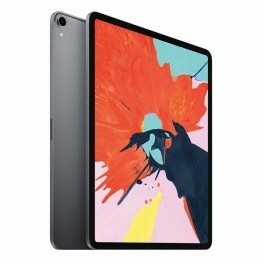 In spite of its 20% thinner frame and double quick performance speed in comparison to the erstwhile iPad models, the tablet still maintains the same unbelievable 10-hour battery life. 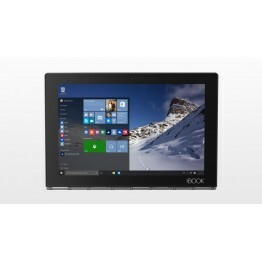 This wonderful facet of the tablet can be accredited to the A7 chip, which is as efficient as it's powerful. The supremely rapid wireless system facilitates access of all your favorite applications, book, games, movies, FaceTime calls (* Facetime may not be available in your country.) and iMessages straight from the iPad Air. Now one can always stay in sync and touch with all their social networking activities and latest application while on the go. The iPad Air offers up to twice the WiFi speed since it is equipped with two antennae and MIMO (multiple-input multiple-output) technology. 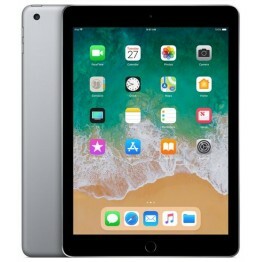 A downloading time of up to 300 Mbps - twice the data rate of the former generation iPad – can be easily achieved with the dual-band (2.4GHz and 5GHz) 802.11n WiFi and MIMO. Hence the time required for downloading a movie, sharing photos or documents, or just surfing the web, is much less than before. 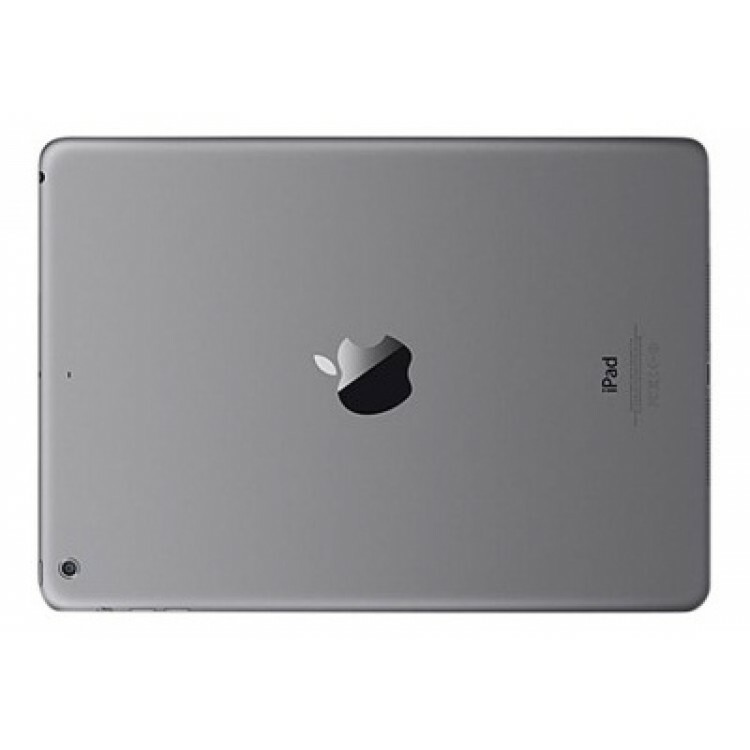 Equipped with WiFi Cellular, the iPad Air enables internet connection even if one is not within a WiFi signal range. Now many more LTE bands are supported so that one can effortlessly connect to more cellular data networks globally. Connecting to the internet is possible at much greater speeds, sometimes even faster than broadband speeds, irrespective of where you are. Flexible plans are provided, which don't demand a contract signing, while certain plans even permit sharing of data across several diverse devices. 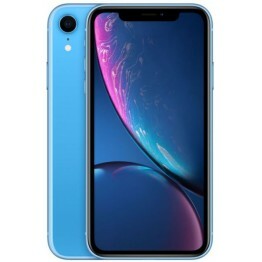 Many useful and interactive applications for daily activities such as checking your emails, talking over FaceTime (* Facetime may not be available in your country. ), or asking Siri to perform any task, are included in the iPad Air. 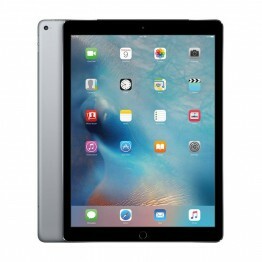 Other resourceful applications such as iPhoto, iMovie, GarageBand, Pages, Numbers, and Keynote are also provided with the iPad Air. Now writing a novel, preparing your presentation, or composing a musical score can all be done from this tablet itself. What's more, all these apps are perfected for a 64-bit architecture, making them operate effortlessly and optimally at all times. 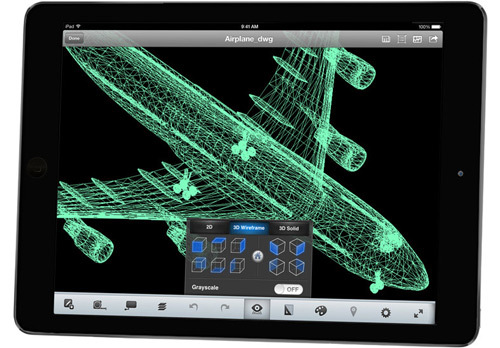 Innovative activities such as planning a road trip, comprehending whale migration, sketching blueprints for a building, or combating a zombie invasion in a high-end game, can all be sought through an iPad application. Plus, many new applications are constantly induced in the App Store. iPad apps are way more detailed and simpler to use than normal phone apps. 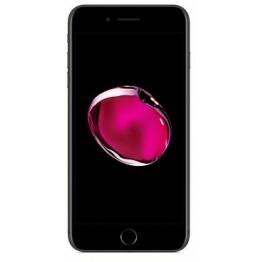 They exploit every inch of pixels on the Retina display and leverage technologies like the gyroscope, accelerometer, and compass. 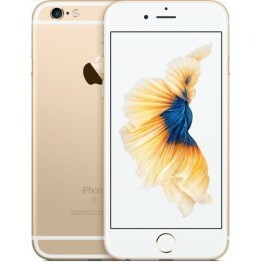 Coupled with the tremendous 64-bit architecture, the applications enable you to explore many uncharted territories in the realms of navigation, drawing, information, and gaming. 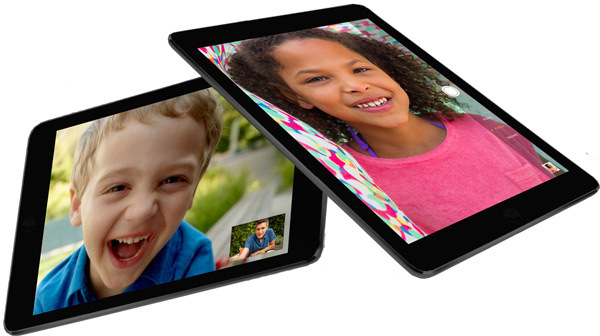 Another highly innovative feature of the iPad Air is its FaceTime video calling capabilities, which allows you to see the person you are conversing with over a WiFi or cellular network. The FaceTime HD camera comes with a latest generation backside illumination sensor with larger pixels. 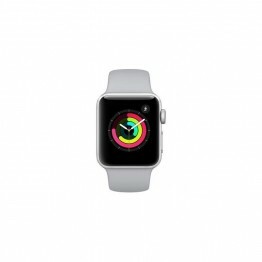 Brighter FaceTime chats, selfies, and group Photo Booth shots can be shot even in low-light conditions. With the 5 MP iSight camera all your precious moments can be captured instantly and with minimal effort. 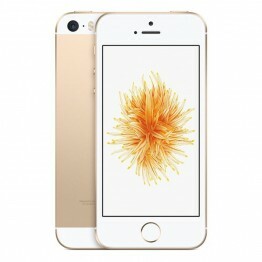 The Retina display acts as an easy viewfinder for bringing the best possible shot into focus. Swiping between shooting photographs or 1080p HD videos is achieved with relative ease, because of the 5 MP iSight camera. 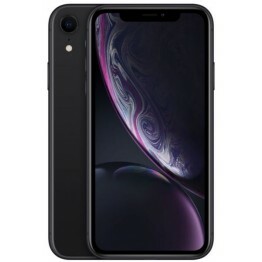 The camera's quality is further supplemented by the A7 chip, which offers numerous adjustments with the camera for a better picture and video quality. 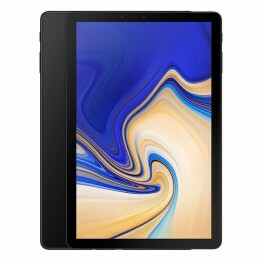 This tablet has dual microphones that not only collect more sound, but also function simultaneously to capture better sound by inhibiting audio from the focused source. Hence, the FaceTime audio (* Facetime may not be available in your country.) feature is augmented since there’s less background noise. 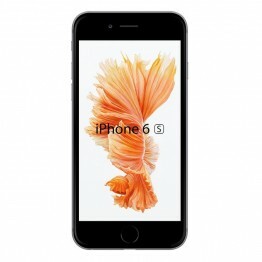 Video recordings sound clearer and even the Siri feature recognizes what you’re saying better. 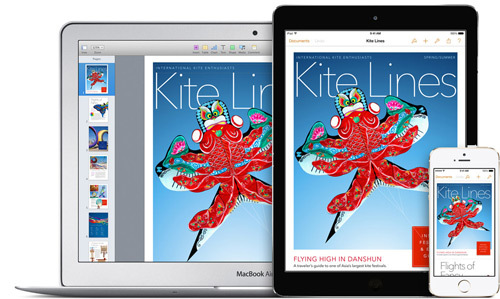 Since the iPad Air is engineered by the iOS 7, all the features look great and also work amazingly well. 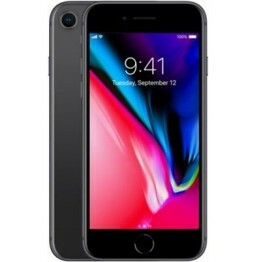 Some incredibly useful and modern features, such as smarter multitasking, AirDrop, and Control Center, are also presented with the iOS 7, for simplifying and speeding up your daily activities. 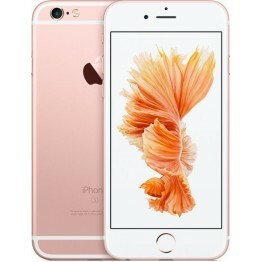 iCloud is a highly innovative function that automatically synchronizes all your content across all your devices. The iCloud is fluently merged with your devices, so that a document on initiated on a Mac Book can be concluded on the iPad Air. 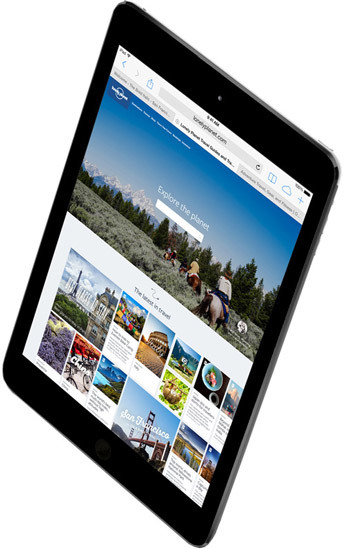 Even those pictures shot with the iPhone appear immediately on the iPad Air, due to the iCloud Photo Sharing feature. 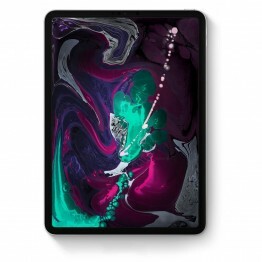 It also functions backwards, as in a film that is being watched on the iPad Air could later be seen at home on your Apple TV. 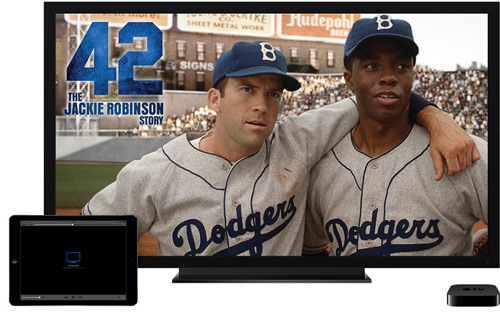 All your movies and iTunes can be wirelessly transferred from the iPad Air to your HD Apple TV. 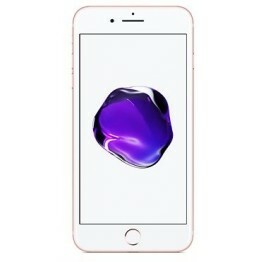 AirPlay also has a unique Mirroring attribute that facilitates sharing of pictures, multiplayer online gaming, or delivering presentations from anywhere. The AirPlay also streams music from the iPad Air to AirPlay-enabled speakers over a Wi-Fi network. 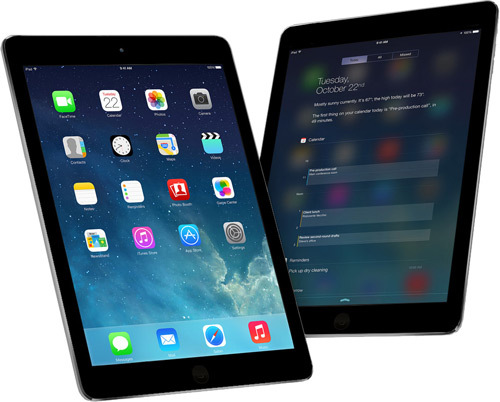 AirDrop is a simple way to share content on your iPad Air. You can quickly send photos, videos, contacts, and more to any iOS 7 user nearby. There’s no setup required and no email addresses or phone numbers to store. Just tap the Share button, see who appears on your display, then choose who you want to send to. 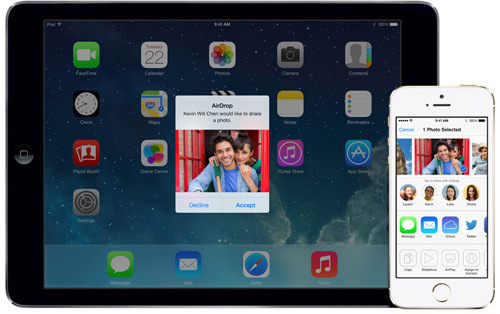 If someone sends you something via AirDrop, just click Accept when a notification appears on your iPad Air. 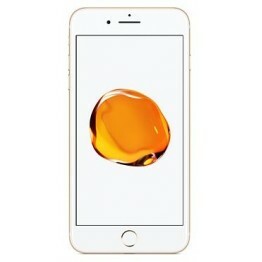 AirDrop automatically creates a secure connection using Bluetooth and WiFi and delivers content right away. If you have to print something, you can do it right from the iPad Air. 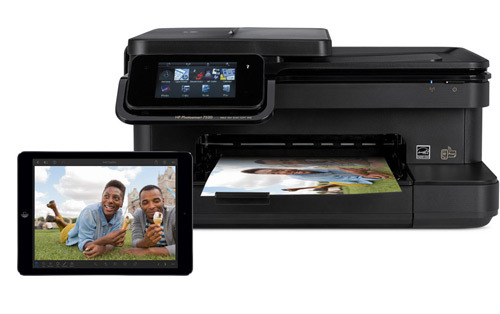 Print to any AirPrint-enabled printer over WiFi. There are no cables to connect or drivers to download. Just tap the Print icon in AirPrint-compatible apps like Mail, Safari, Pages, Keynote, Numbers, iBooks, and iPhoto. And just like that, what’s on your iPad Air becomes the printed page.